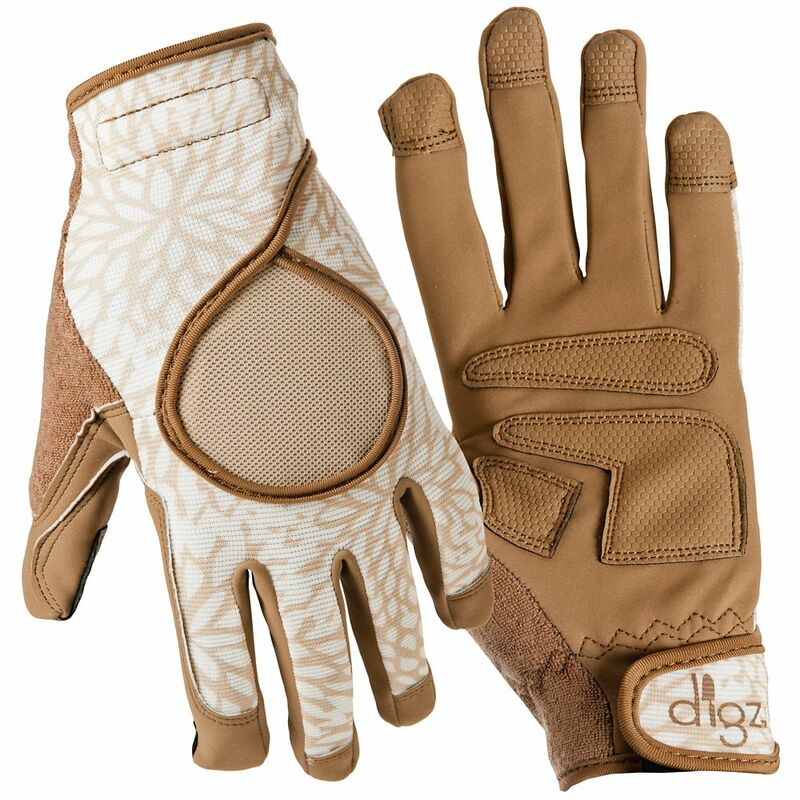 Digz Signature Women's Small Work Gloves protect your hands while enabling you to improve your hold on tools. Other items when you are accomplishing household and garden chores. Women's Signature - L Digz Signature Women's Small Work Gloves protect your hands while enabling you to improve your hold on tools. Other items when you are accomplishing household and garden chores.